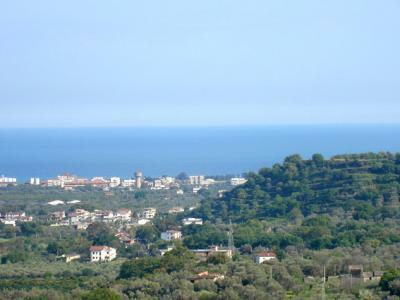 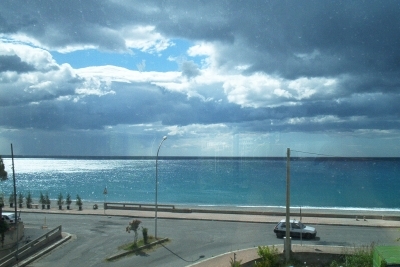 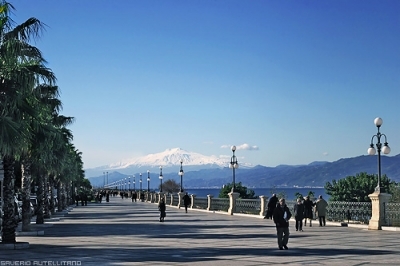 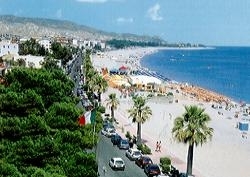 Italy Calabria Region: holidays in Italy in Calabria. 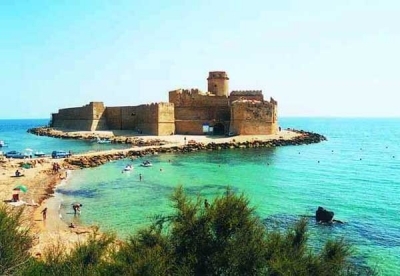 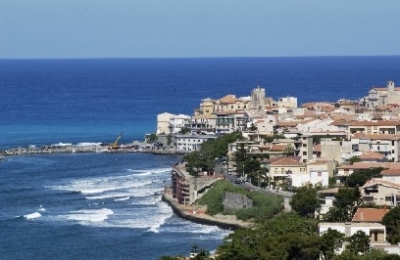 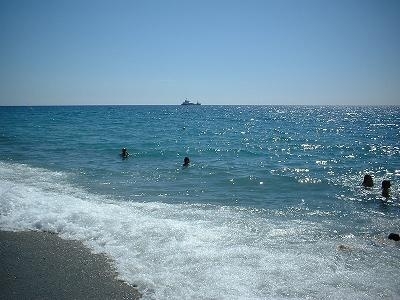 The best and cheapest offers Last Minutes for Holidays in Calabria, prices, photos, descriptions for your accomodations in Calabria. 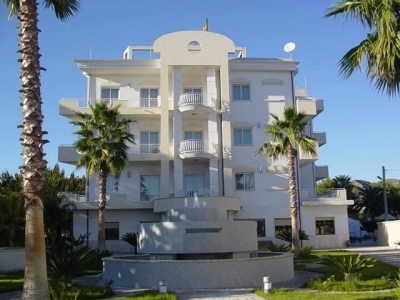 Would you like to stay Diamante? 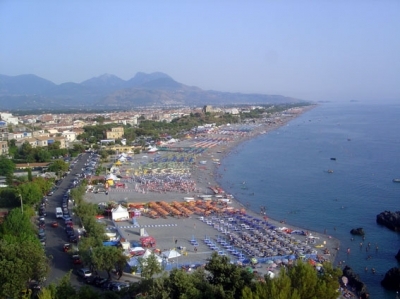 Use our service "Ask for the Best Offer" and with just a click you can contact tens of hotels in the area of Diamante, in Calabria. 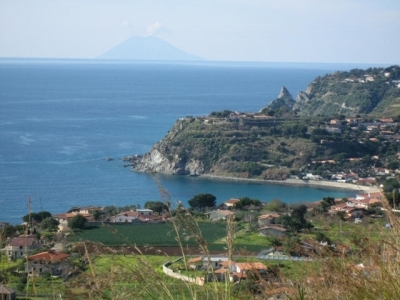 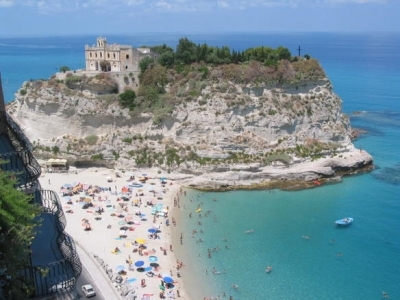 So, if you are looking for a hotel to stay near Diamante, in Calabria, to spend your holidays please fill the Form you can find at the bottom of the page. 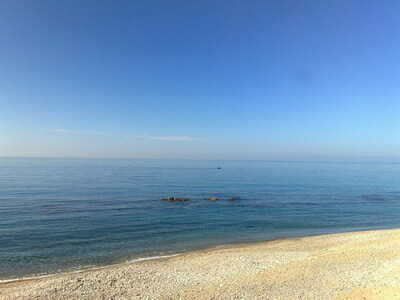 You will send your request to all Hotels, B&B and Residence so that you will be able to choose the best Offer!